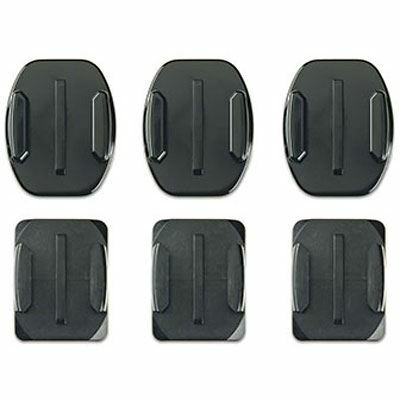 If you're thinking of buying the GoPro Surf Mounts then you're on the right track. We compare prices from all the leading UK shops to help you determine who offers the best value for money. Have a look at the GoPro Surf Mounts price comparison table below, as with it's help you'll definitely not throw away your hard earned cash!. 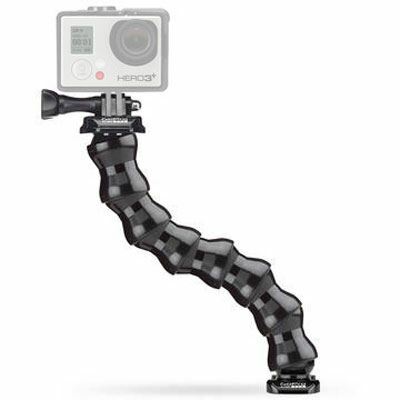 Thinking about buying the GoPro Surf Mounts? Have a look at the best price above and visit the shop to make a saving! 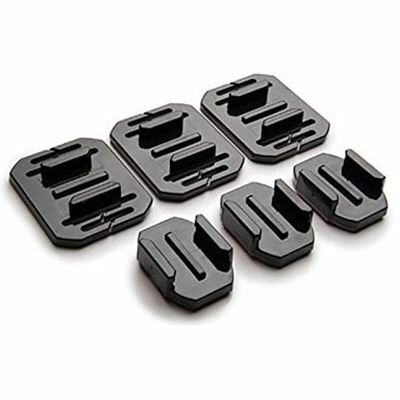 Without following our advice the GoPro Surf Mounts could cost you much much more! 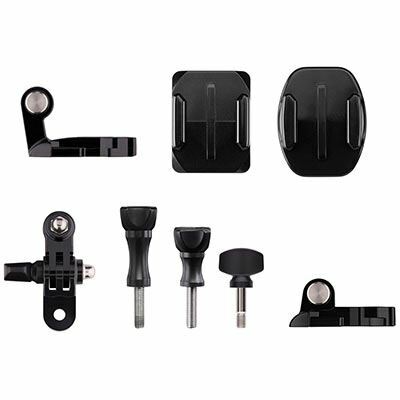 The GoPro Surf Mounts enable you to mount your GoPro action camera to surfboards, kayaks, SUPs, boat decks or other gear where maximum holding strength is needed. 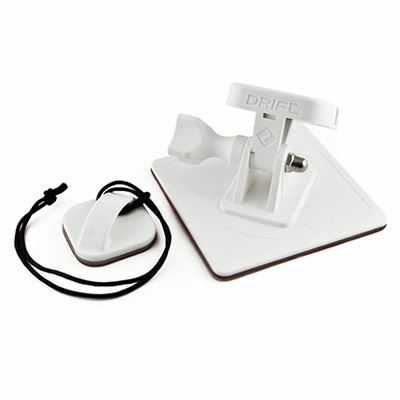 Includes an FCS compatible male plug to mount your GoPro using an FCS center fin socket. 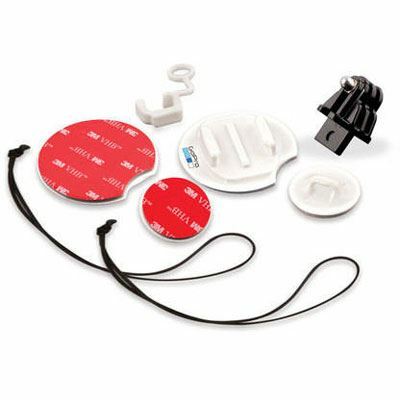 Contents: 2 Surfboard Mounts, 2 Adhesive Anchors, 2 Camera Tethers, FCS Male Plug Mount and Locking Plug.